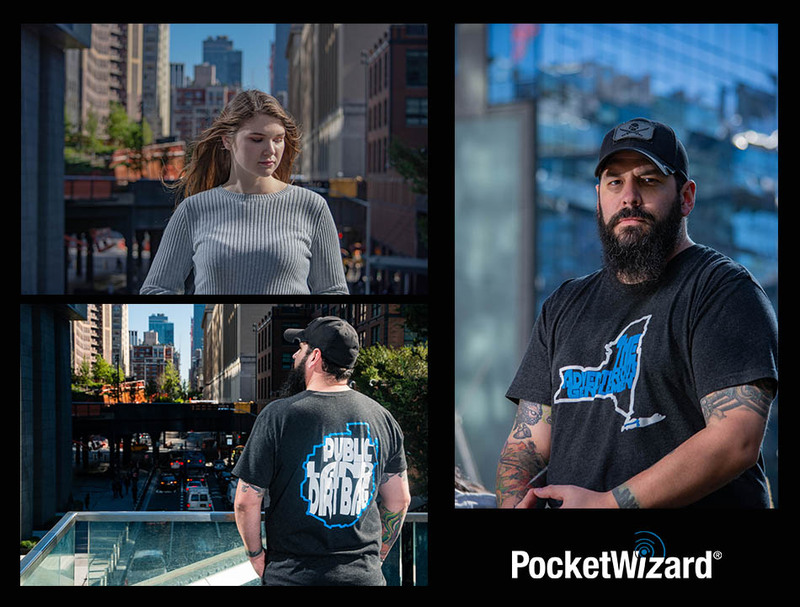 PocketWizard radios have a well earned-reputation for being the most reliable, feature-packed and easy-to-use solution for remote flash and camera triggering. And, our triggering distance is legendary. In ideal conditions, our Plus III can work up to a distance of 1600 feet (500m) – that’s a distance of over 4 football fields! While they are incredibly reliable, we know that sometimes things don’t go as planned. Here’s a video that will help you with some basic troubleshooting techniques. If you need a little more help than this video can provide, our support team is available to help from 9AM – 4PM EST, Monday – Friday. You can reach our experts at info@pocketwizard.com. 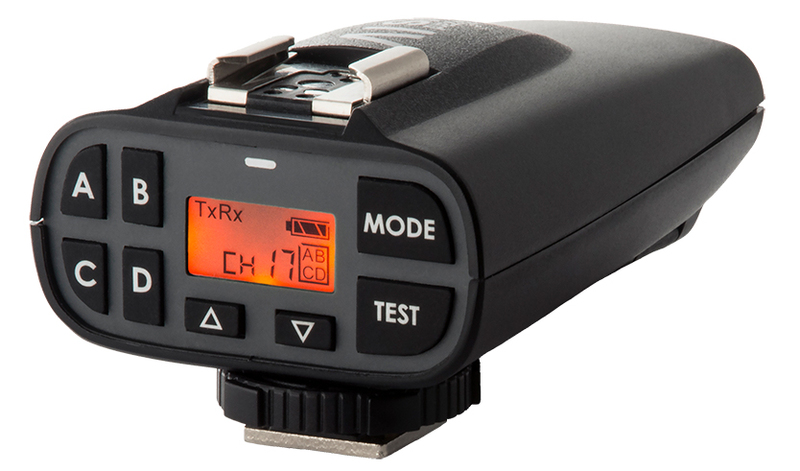 This video covers basic troubleshooting for PocketWizard Plus II, Plus III, Plus IV, PlusX, and MultiMAX radios.